No, this is'nt fancy dress, Rita Ora just fancied sporting a pair of giant Micky Mouse ears! 5. 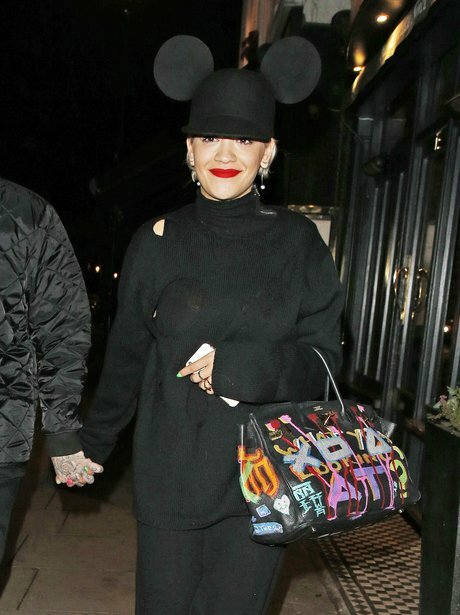 No, this is'nt fancy dress, Rita Ora just fancied sporting a pair of giant Micky Mouse ears!